Kannada is a Southern-Dravidian Language also known as ‘Canarese’ or ‘Kanarese’.It is the most widely spoken language in the state of Karnataka and also to some extent in the other Southern states of India, like Tamilnadu, Andhra Pradesh and Kerala. It also has its reach in parts of Maharashtra as well as Goa. 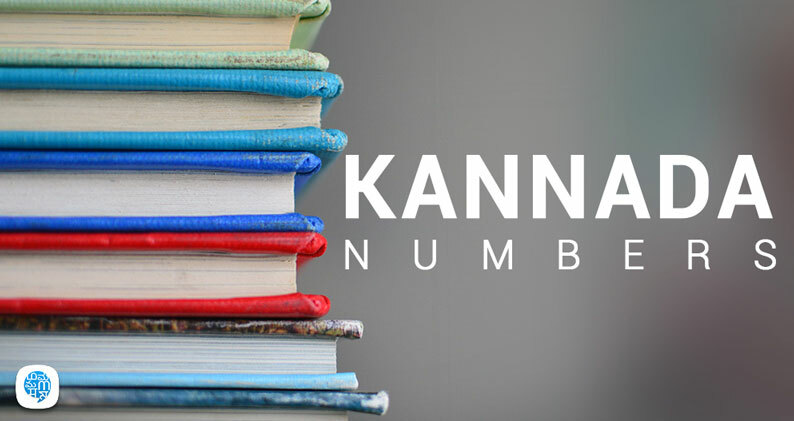 Just like any other language, Kannada too has its own script for numbers, which has evolved over a period of time. Kannada script has also been influenced by various other languages like Sanskrit, Prakrit and Pali, which are the earliest known languages to mankind. It has the Base Numbers i.e. 0 – 10. Using these Base Numbers, the numbers which follow are formed. As in any other language, the Kannada numbers begin with Zero(0) or ‘Sonne’. All the numbers in Kannada from 1 to 100 end with the ‘u’ sound. 2 is called ‘Eradu’ and so on. Now, writing the Kannada numbers will become easy if we notice the pattern. These are a set of two-digit numbers which are formed by using the above mentioned single digit numbers. Ten is the first two digit number and Hundred being the first three digit number. While calculating in really big numbers and dealing with complex numbers which involve numbers which are more than just two-digit numbers, we use numbers beyond 100. 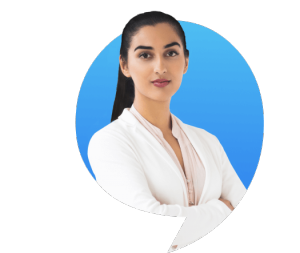 You can use our free learning app which helps you to come across a lot of Kannada numbers and phrases, practice lessons to improve your Kannada basics.